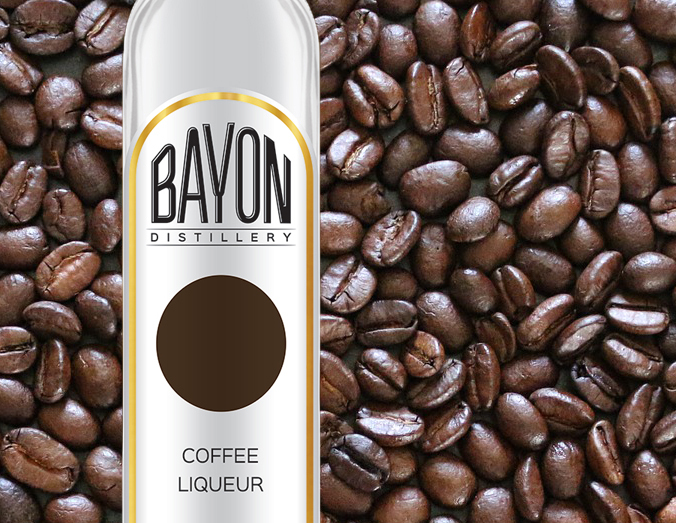 Bayon Distillery won a Bronze Medal for it's Mondulkiri Coffee Liqueur at the March 2019 American Distillery Institute (ADI) Craft Spirits Conference. Denver, CO, April 01, 2019 --(PR.com)-- Bayon Distillery just won a Bronze Medal at the March 2019 American Distillery Institute Craft Spirits Conference and Expo in Denver Colorado for its Mondulkiri Coffee Liqueur. Mondulkiri Coffee Liqueur is made from coffee beans from Mondulkiri Province in Cambodia; hand picked by Bayon Distillery employees in October, and processed at its facility in Sihanoukville Province, Cambodia. Mondulkiri Coffee Liqueur will join Bayon Distillery's 2018 ADI Bronze Medal winner - Cascara Liqueur - which was made from the coffee cherry, or fruit of the coffee bean (Cascara). Mondulkiri Coffee Liqueur will also join our Cascara Liqueur in the Certified Craft Distilled Spirit database of the American Distillery Institute. Bayon Distillery is a Cambodian company bringing the art and science of Western craft distilling to Cambodia. And in doing so, they are training Cambodians in skilled jobs - and supplying a whole new market for farmers, and a new avenue of economic growth for Cambodia. And for the Western world - Bayon Distillery isintroducing the fresh tropical fruit and spices of Cambodia through their craft distilled products. Bayon Distillery's products include liqueurs (Mondulkiri Coffee, Cascara, Mangosteen, Durian, and Tamarind) as well as fruit brandies from Mango and Cashew; and a rhum made directly from the sap of the Palm Sugar tree (Cambodia's national symbol). They are proud of the International recognition they have received, and Bayon Distillery intends to continue developing, processing, and shipping Cambodia's unique flavors around the world. www.indiegogo.com/projects/bayon-distillery-coffee-processing-cambodia/coming_soon/x/15319890 "Give a man a fish, he eats for a day. Teach a man to fish, he eats for a lifetime."